Click on the image to contribute to our work. Parents and Youth for Change has been organizing in Burlington and Winooski to support a student-centered approach to learning since 2011. KIDS COUNT®, a project of the Annie E. Casey Foundation, is a national and state-by-state effort to track the well-being of children in the United States. Vermont KIDS COUNT data is showcased on our Vermont county pages. 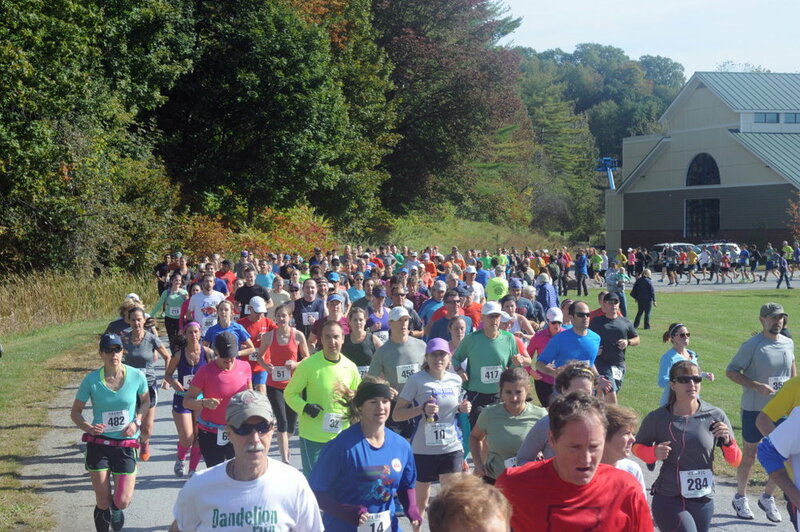 The Vermont county pages feature economic security and health data on each of our 14 counties. We all have a stake in the health and wellbeing of Vermont’s families and communities. Join us in supporting the establishment of a statewide family and medical leave insurance program! Vermont’s child welfare system is in crisis. 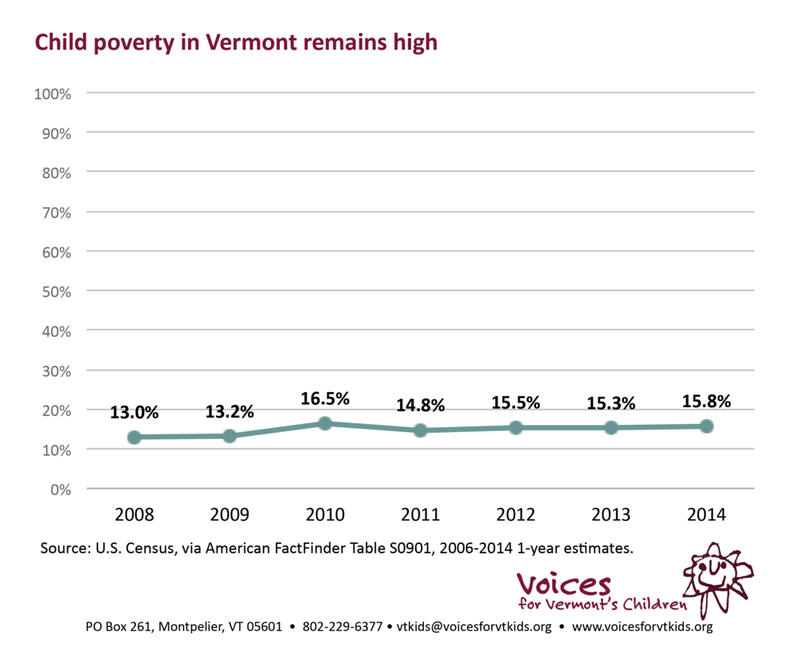 Voices for Vermont's Children supports the creation of an Office of the Child Advocate in order to continue to monitor and improve outcomes for our children. Stay connected and join us as we work to make Vermont a better place for children and their families. Click on the image to view our current Legislative Agenda and testimony to the legislature. 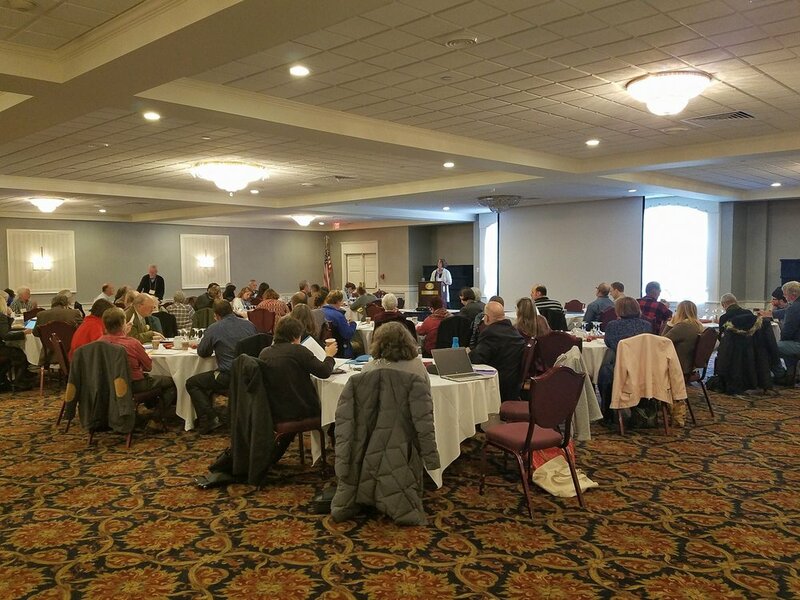 Voices for Vermont's Children leads the Vermont Oral Health Care for All Coalition, an alliance of over 40 groups building a statewide citizen voice for greater access to affordable dental care for all Vermonters. We stand with Dr. Christine Blasey Ford as she testifies today before the Senate Judiciary Committee. As organizations that work on issues impacting the well-being of women and girls in Vermont, we know that this is an important moment for our country. What happened to Representative Kiah Morris is a crisis for Vermont. The Bennington state representative, and the only black woman in the Vermont legislature, recently announced that she would not seek a third term, in part because of repeated racist threats made against her and her family. Back in 2012, when the original PYC project began as “Parents for Change,” the first issue campaign that “New American” families took up was student placement. We make sure policymakers and the public have the facts. We track data on how kids and families are doing, provide practical analysis of issues and policies that affect children and families, and show what needs to be done to support their healthy development. We don’t do it alone. We work in coalitions, we organize outreach to communities, and we listen and learn from people who are concerned about the well-being of children. We always ask the question, is it good for kids? It’s our job to ensure that the needs of children are raised in every policy debate affecting kids and their families. We communicate about issues, encourage public debate, and promote action by community members across the state on behalf of children and youth. Vermonters to influence key policy debates affecting children and families— by contacting their legislators, writing letters to the editor, or sharing research and data in community meetings.